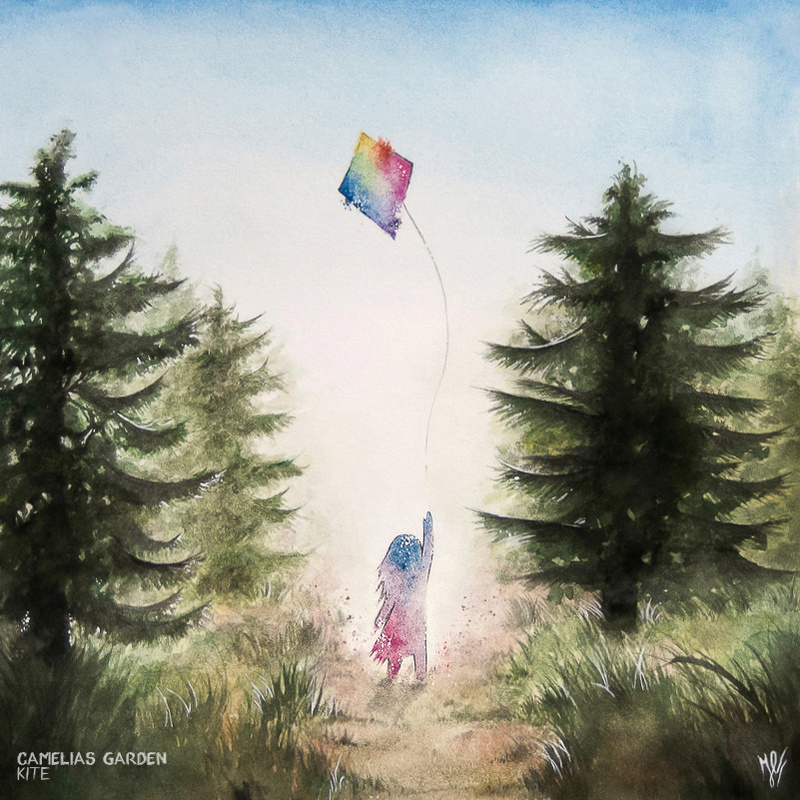 Something of a hidden gem, Italian band Camelias Garden deliver a beauteous blend of folk rock and progressive rock to warm the soul and lift the heart. The delicate vocals and ethereal musicianship is a wonder to behold and in ‘Kite’, the E.P. follow up to the equally impressive ‘You Have a Chance’, they deliver an undoubted highlight of the year so far. 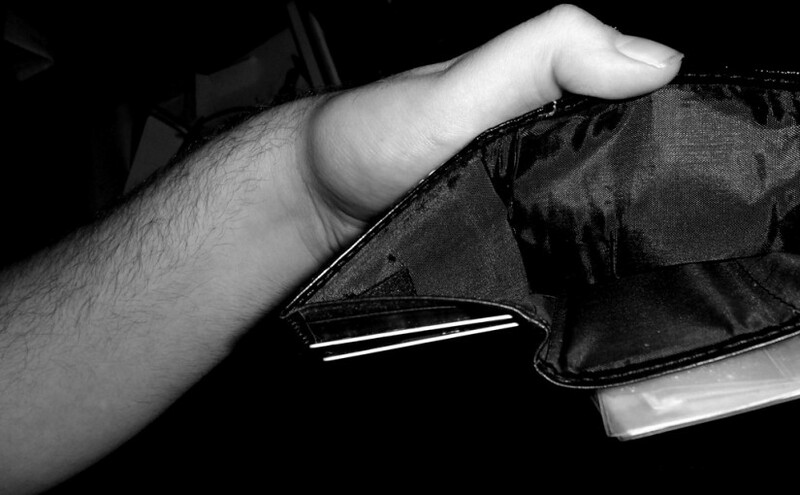 Hopefully this will widen their audience considerably, in fact it is only 3 euros for the mp3, what are you waiting for??? 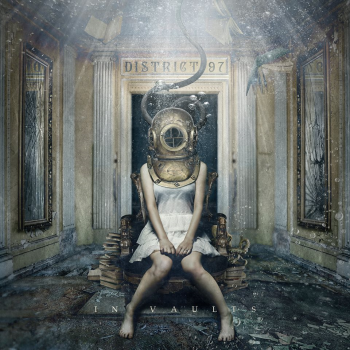 Hailing from Chicago, District 97 were formed in 2006 as an instrumental tour de force. Wanting to expand their sound with the addition of a practised vocal talent, they found ex American Idol finalist Leslie Hunt and the addition of her excellent vocals has produced a complex sound laced with brilliant harmonies. The musically adventurous style produced two releases, ‘Hybrid Child’ and ‘Trouble With Machines’ before they took another step forward with this latest release, one which is garnering praise across the whole progressive community. German progressive rockers RPWL have been around since 2000 and produced a multitude of excellent mellow prog rock releases. 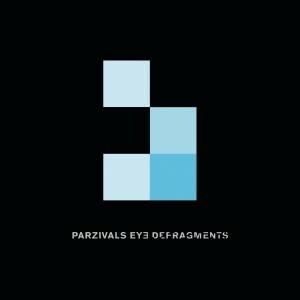 Bass player Chris Postl formed his solo project Parzivals Eye and released the debut album ‘Fragments’ in 2009 and this year has seen the excellent follow up ‘Defragments’. Featuring the vocal talent of Christina Booth and the fiery guitar virtuosity of Ian Bairnson it is quite enigmatic. From straight laced progressive tracks to intricate wonders and an impressive acoustic cover of ‘Long Distance Runaround’, there seems to be something for everyone. 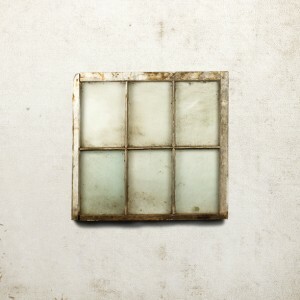 Not an album for those who like their music more challenging but, at the right moment in time, it certainly hits the spot. I called the man behind Tiger Moth Tales, Peter Jones, ‘batshit crazy’ when I reviewed his previous release ‘Cocoon’ and he has gone on to prove me quite correct in my assumption. Challenged to write, record and release an album in 28 days he has come up with one of the year’s most fun filled records so far and not at the expense of any quality. 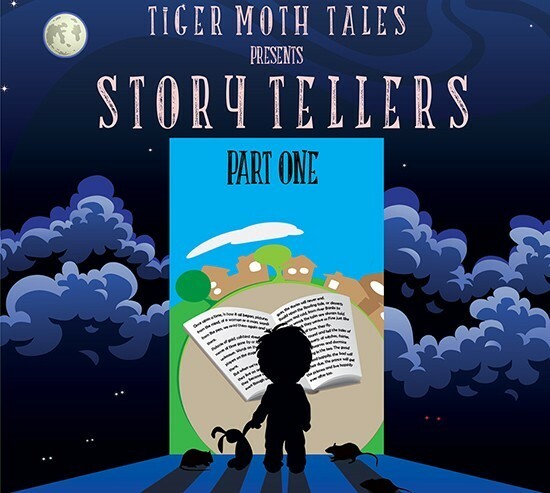 With tracks based on childhood fairy tales, but giver Peter’s own inimitable spin, ‘Story Tellers Part One’ is a grin inducing journey through our early days steeped in remarkable music and intelligent lyrics. I am rapidly coming to the conclusion that this man is one of the most talented song writers out there. Formed in 1989 and now with 11 full length albums behind them, Echolyn have become a connoisseurs progressive rock/alt-rock band. Not out there and in your face, however, you will often hear their name said in hushed and revered tones among those in the know. I am a late comer to their charms but having delved into their 2012 self-titled release quite a lot of late I now know what I have been missing. This beautifully melodic, mature homage to small town America is quite a revelation indeed and has an honesty rooted deep in its core. One band that, despite being relative;y new to me, I can heartily recommend and I am hoovering up their back catalogue with quite indecent haste.